Spotted by Zen Chic - Life is Art, live yours in COLOR. 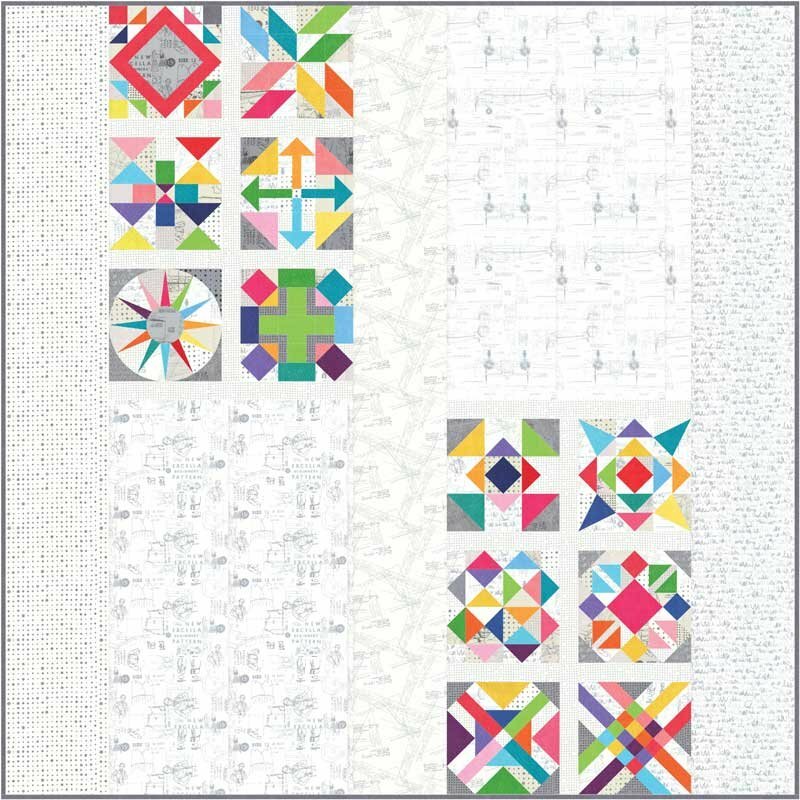 - Kit includes: pattern and fabrics for background, blocks and binding. - Finished Quilt 85" x 85"